London is setting a major milestone in going sustainable by the end of this year. Beginning this October, the city’s historic and primary business district will be running on 100 percent renewable energy. A number of corporations will add solar panels to their buildings, with others investing in these alternative sources. 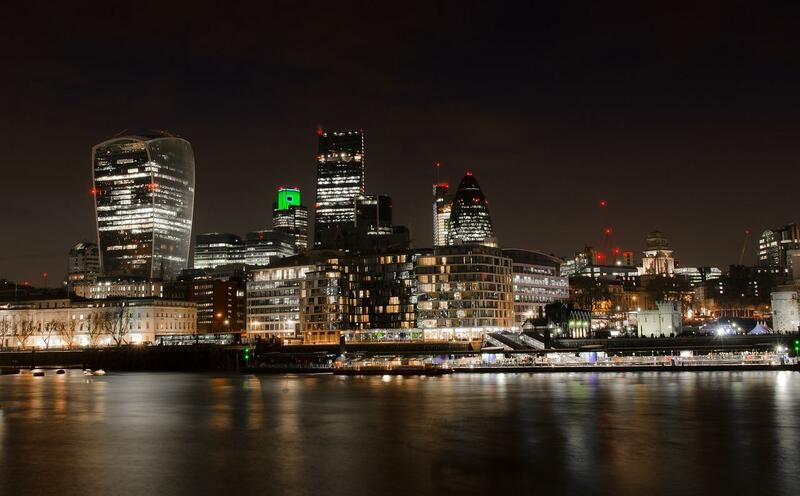 The City of London Corporation announced last week on new plans to fully source their energy in sustainable methods. Not to be confused with the informal use of “the city of London,” this specific area is the central business district of London. It’s often referred to as the “City” or the “Square Mile,” though specific boundaries were changed in 1994 to exactly 1.12 square miles. In total, the City Corporation manages social housing in six London boroughs, 10 academies, three wholesale markets, and over 11,000 acres of green space which already has sites with renewable energy, like the Parliament Hill Lido on Hampstead Heath and The Warren on Epping Forest. “Sourcing 100% renewable energy will make us cleaner and greener, reducing our grid reliance and running some of our buildings on zero carbon electricity,” Catherine McGuinness, chairman of City Corporation’s Policy and Resources Committee, said in a press release. London has faced criticism for renewable energy in the past, such as being ranked last when compared to other cities in England and Wales two years ago by Green Alliance. The charity noted that London’s renewable capacity was at 191 megawatts and just 0.05 percent of these sustainable sources contributed to overall electrical consumption. England’s capital has taken many recent steps to become a more sustainable major city. One example is adding a tax to disposable coffee cups, giving people an incentive to bring their reusable mugs to get their early caffeine. A temporary service called “The Rubbish Cafe” allowed people to pay with used recyclable plastic to receive coffee and vegan-friendly dishes. 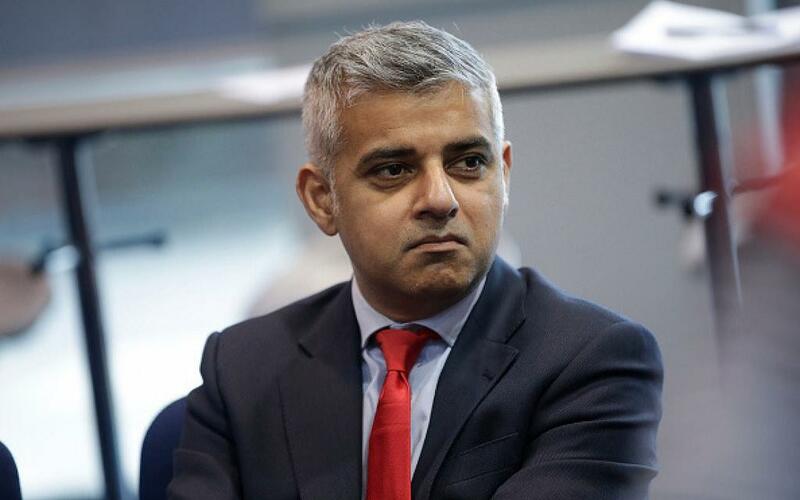 During Mayor Sadiq Khan’s campaign, he promised to add more renewable targets for London. He introduced the Ultra-Low Emission Zone that’s going to be in effect on April 2019, and he stretched out the standards last December to include buses, coaches, and lorries (large transportation vehicles). At the beginning of this week, Khan asked for a ban on all diesel and petrol cars a decade earlier than its current target year of 2040. He believes that air pollution is "a national health crisis" and something needs to be done sooner than later. London is certainly trending in a strong direction toward renewable energy and electric transportation.